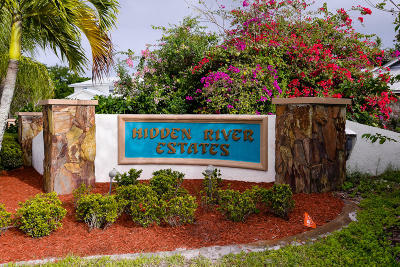 Fabulous River views from all the living areas. 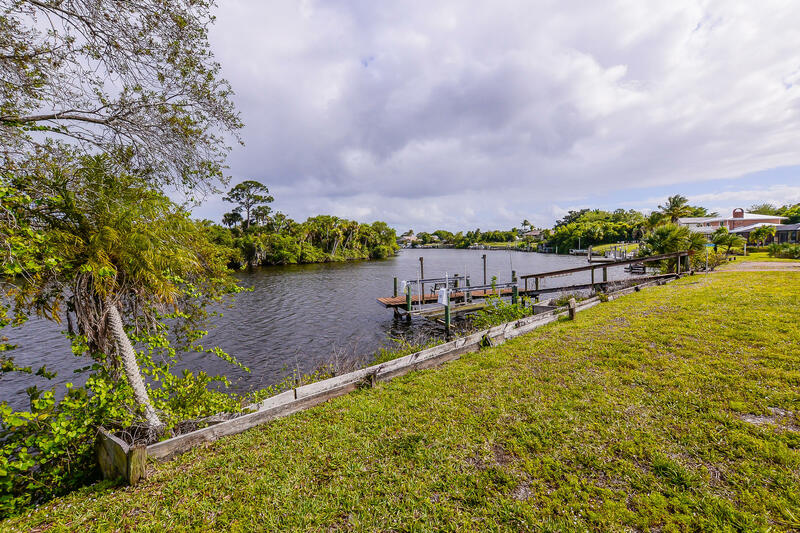 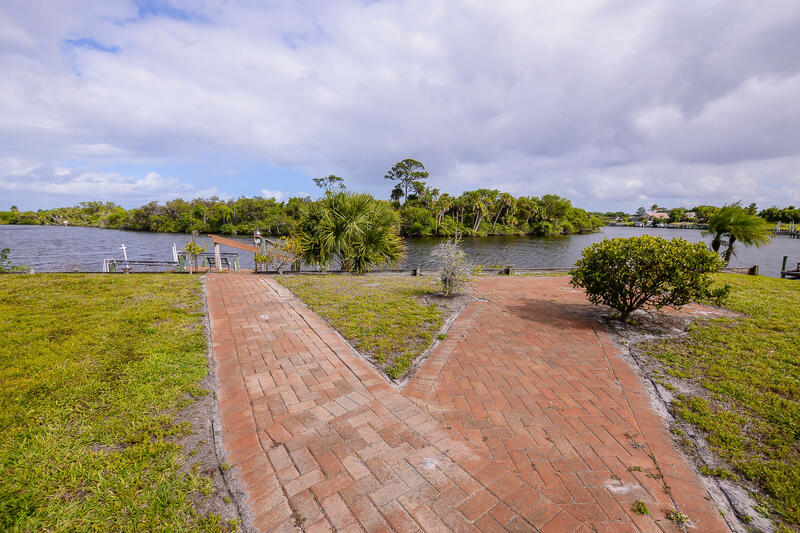 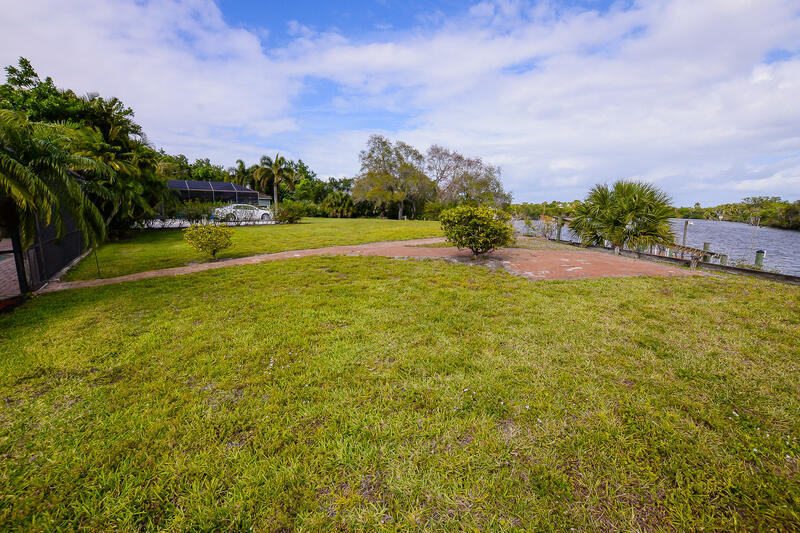 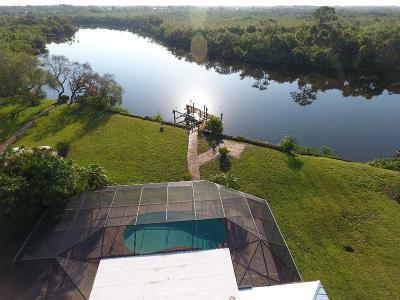 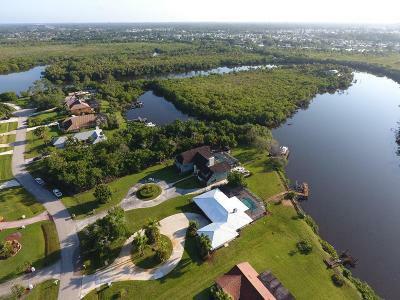 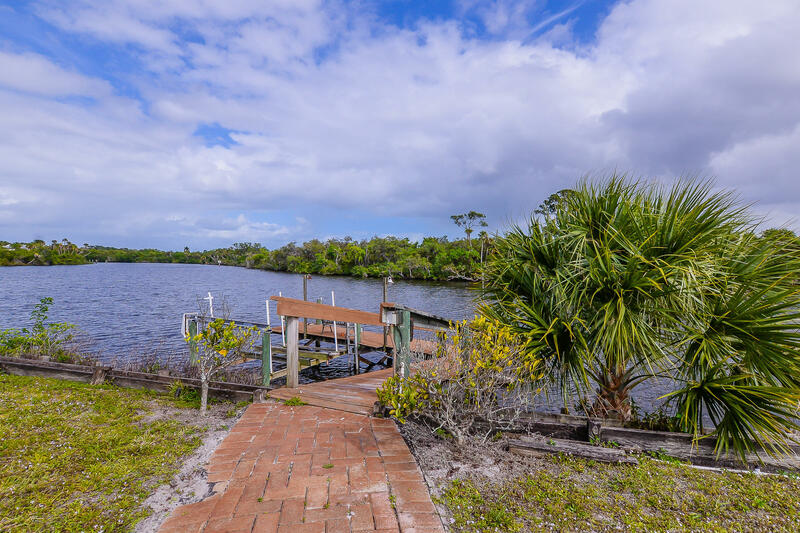 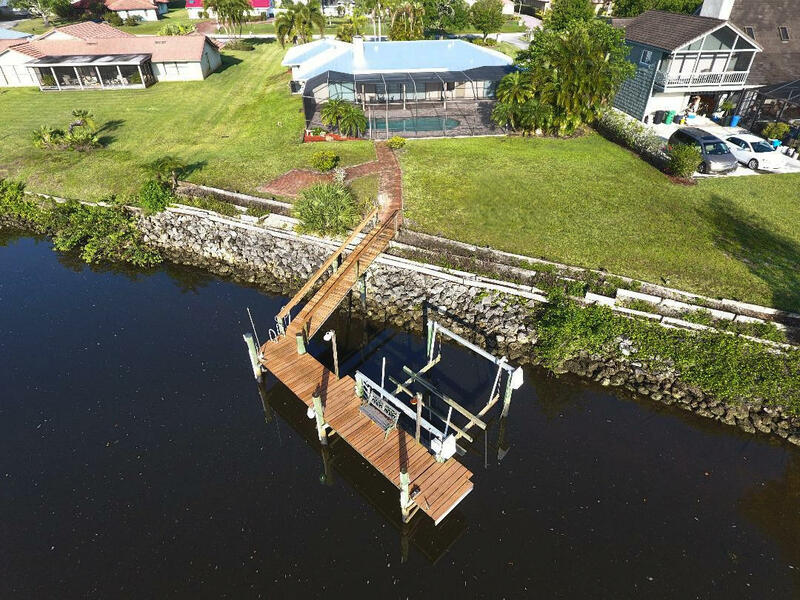 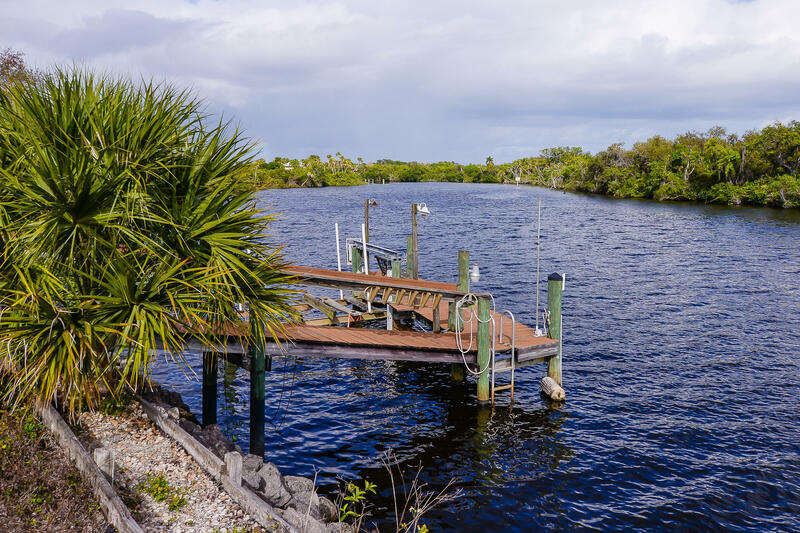 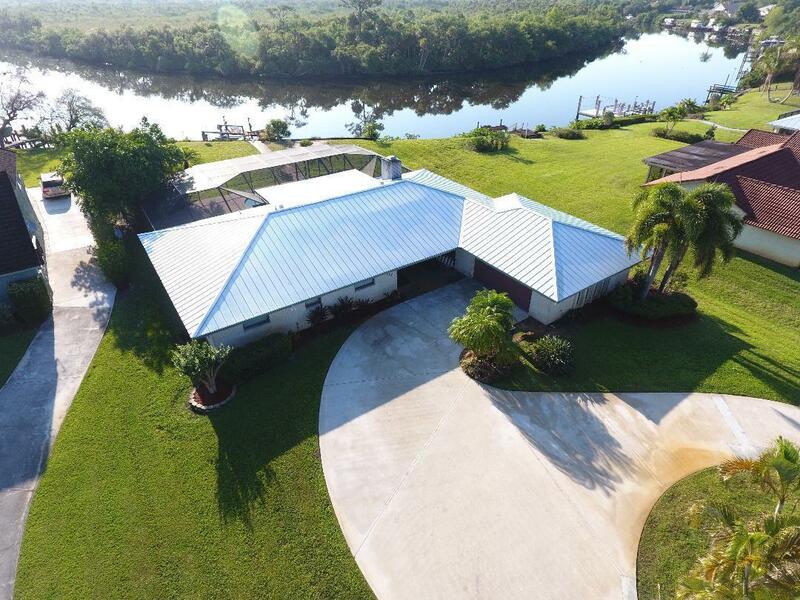 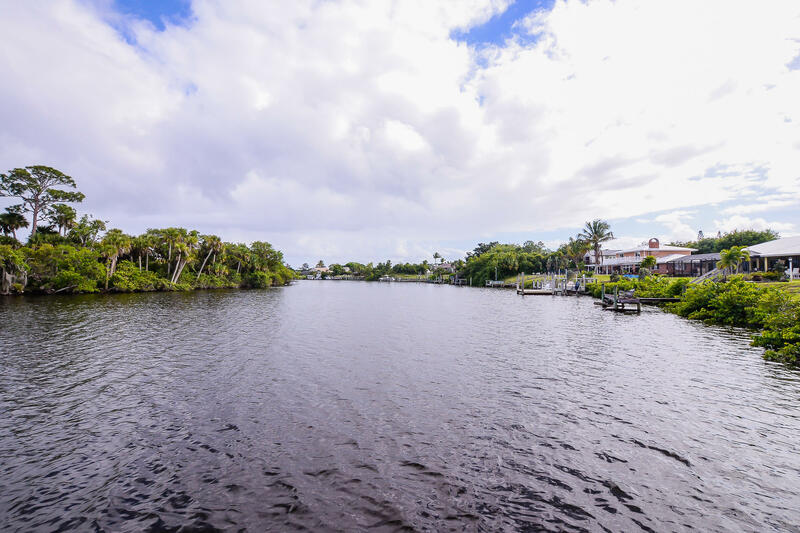 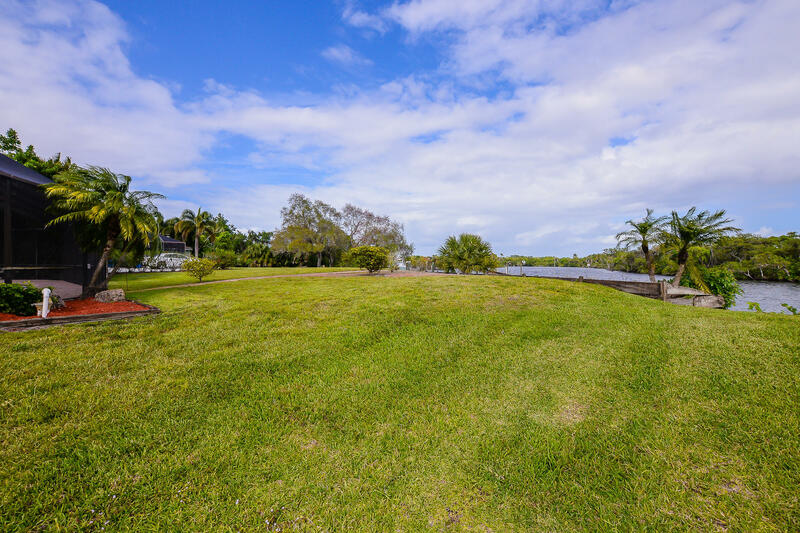 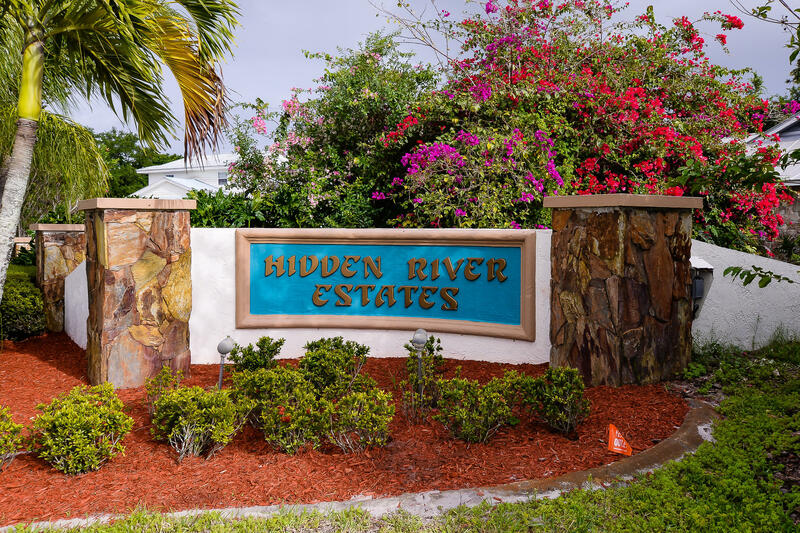 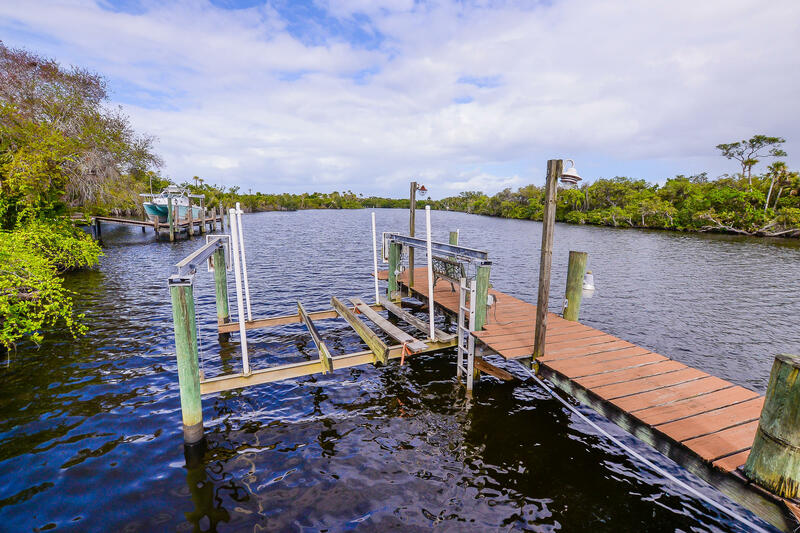 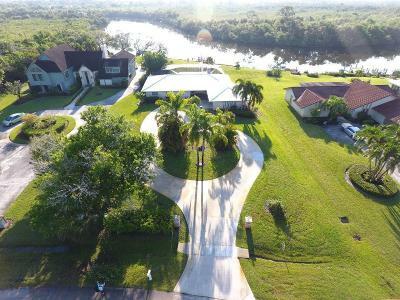 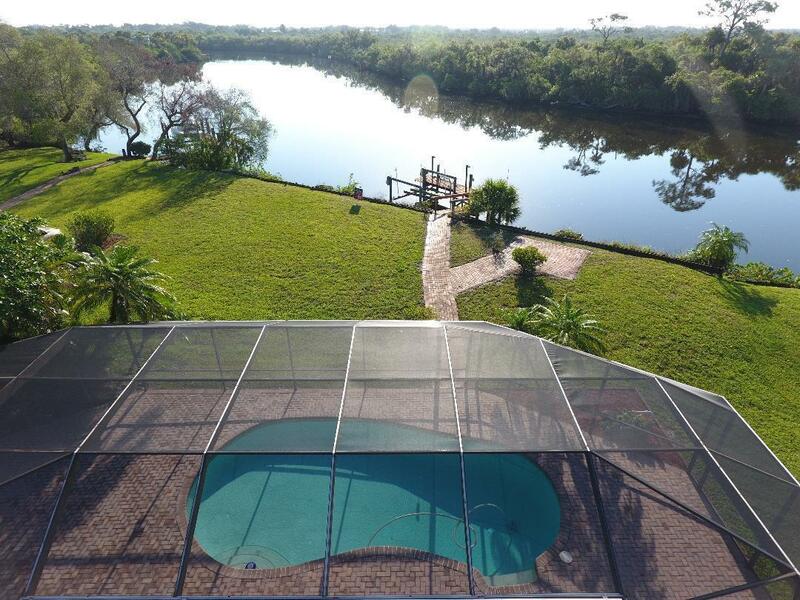 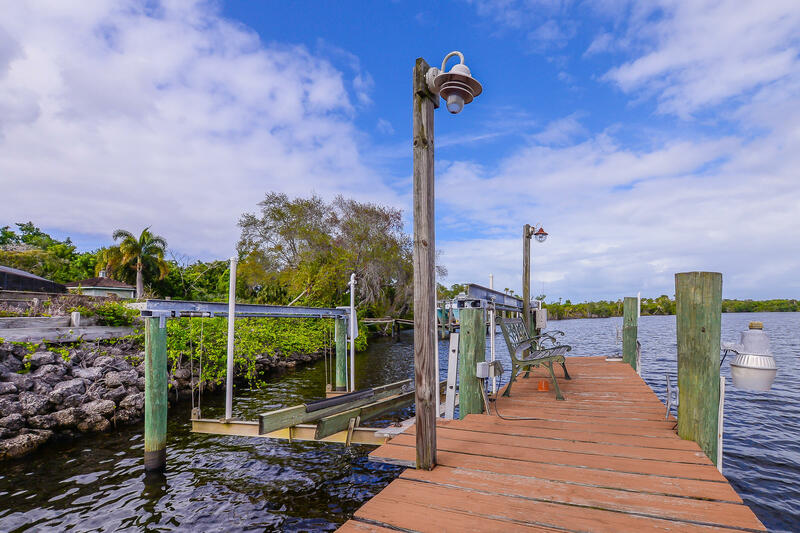 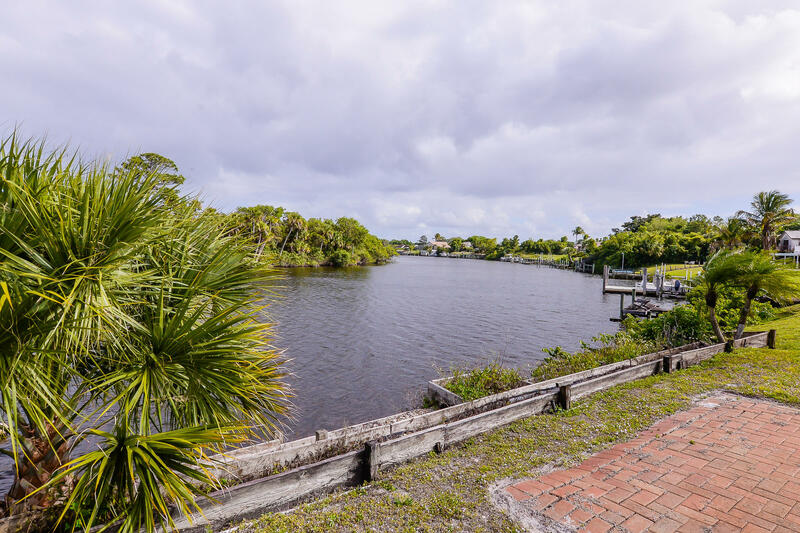 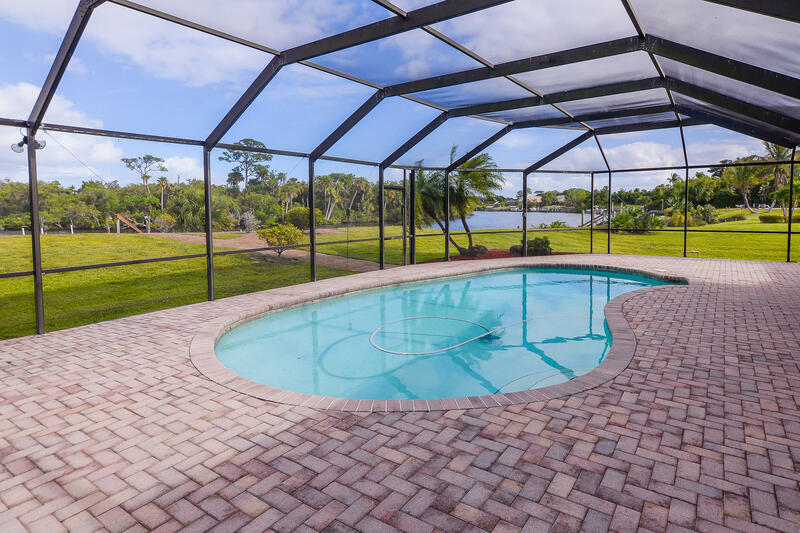 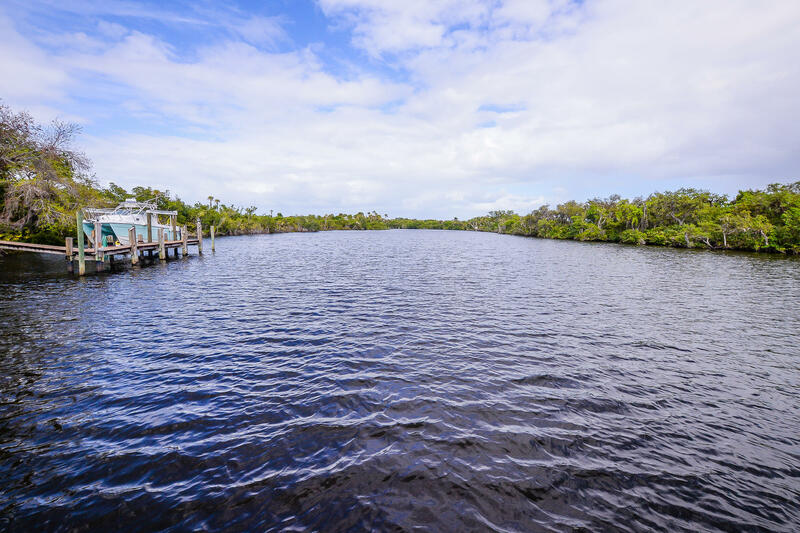 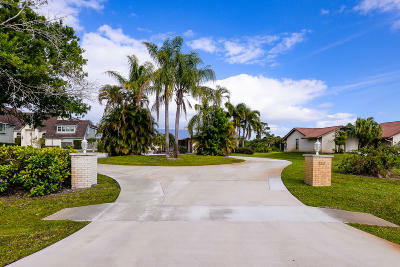 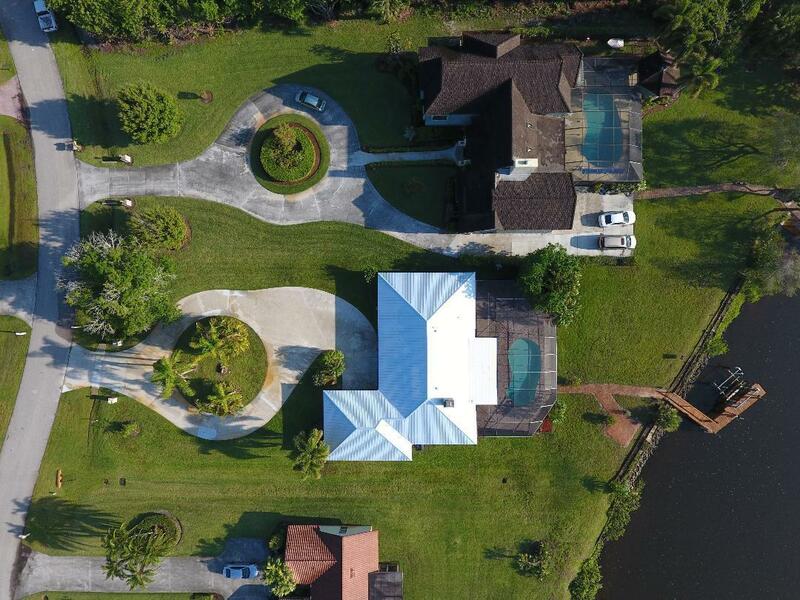 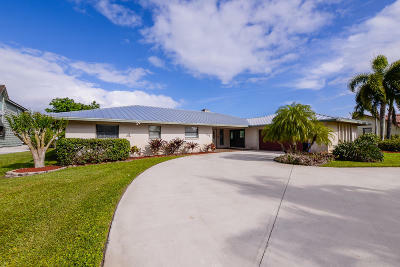 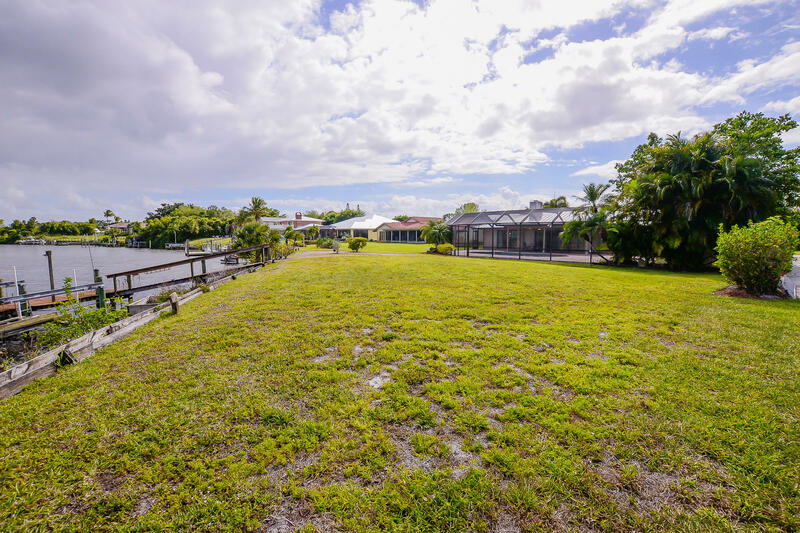 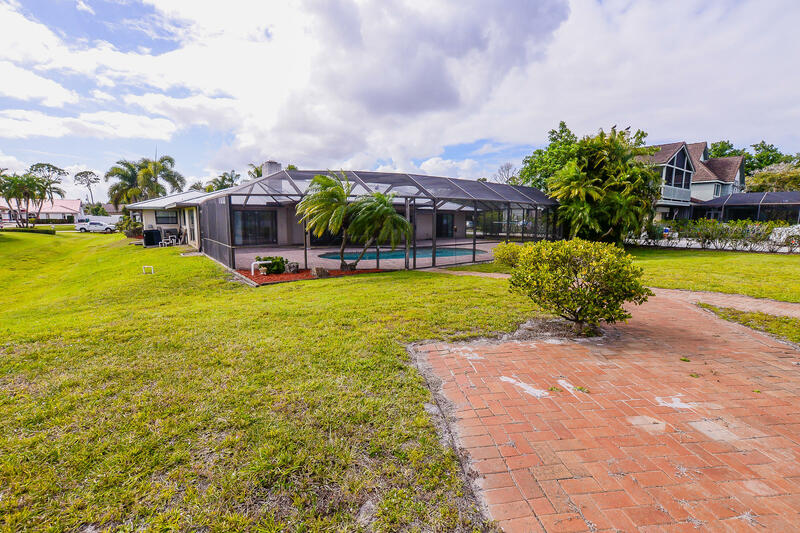 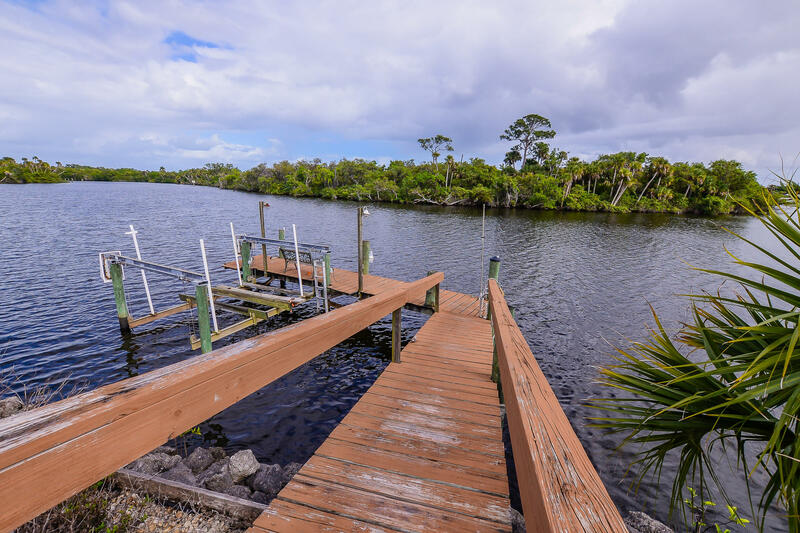 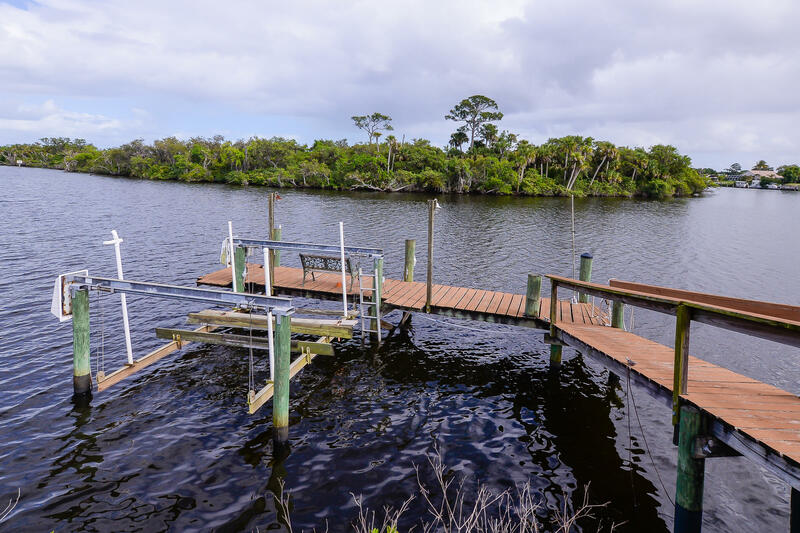 Located in the county on just under 2/3 of an acre waterfront lot. 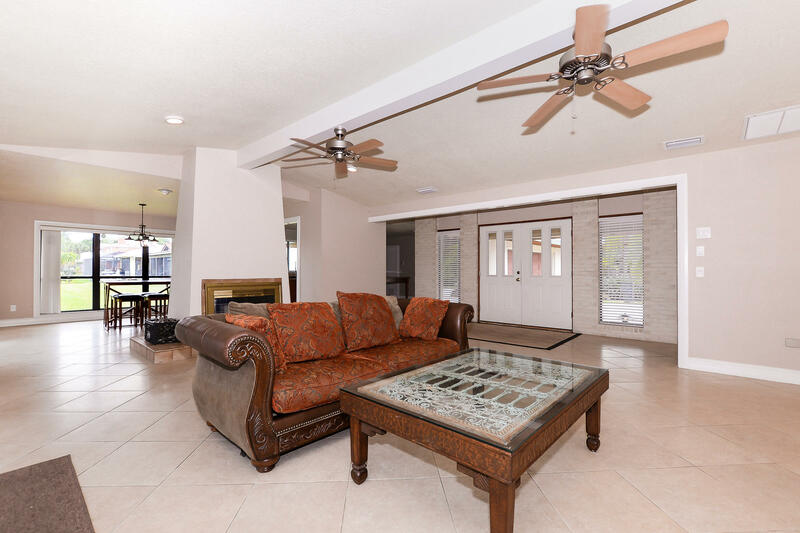 Great room with cathedral ceilings, wood burning double sided fireplace and a wall of pocket sliders leading to the patio overlooking the river. 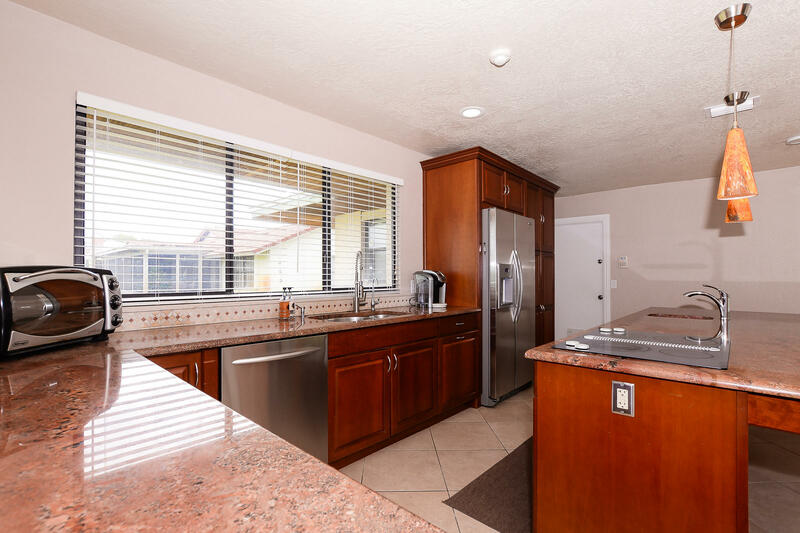 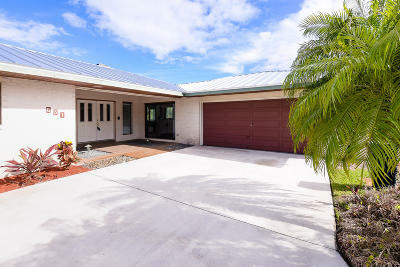 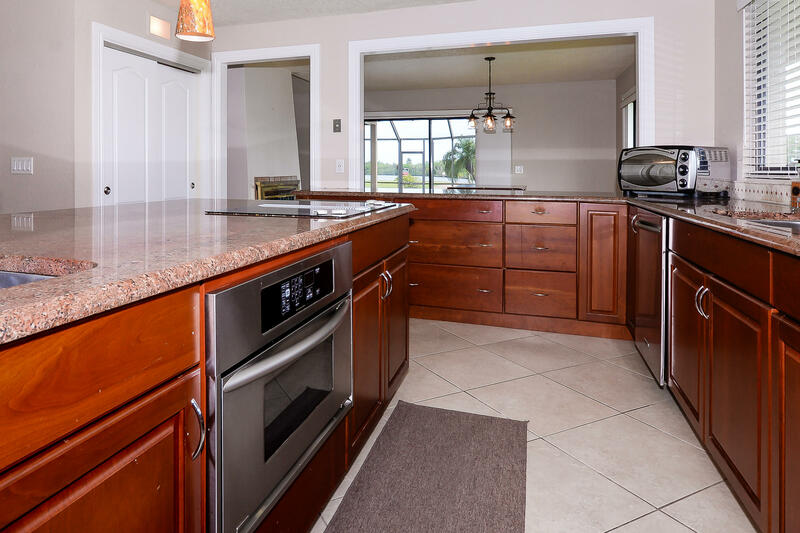 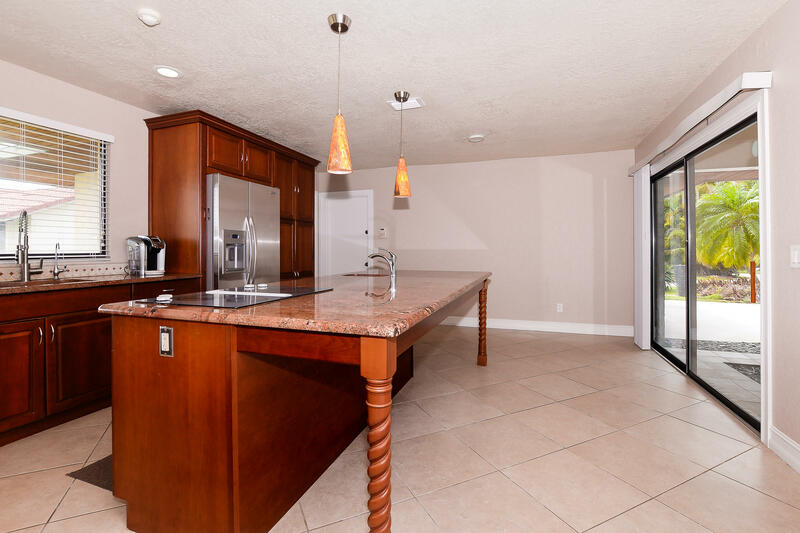 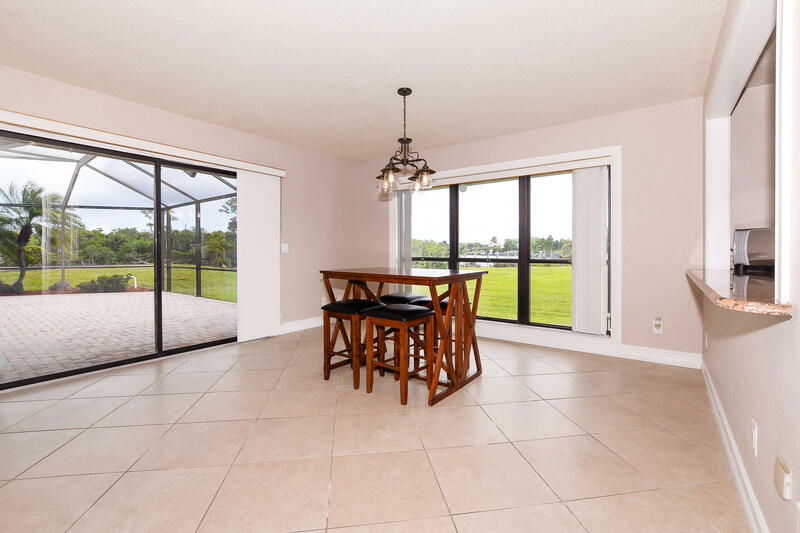 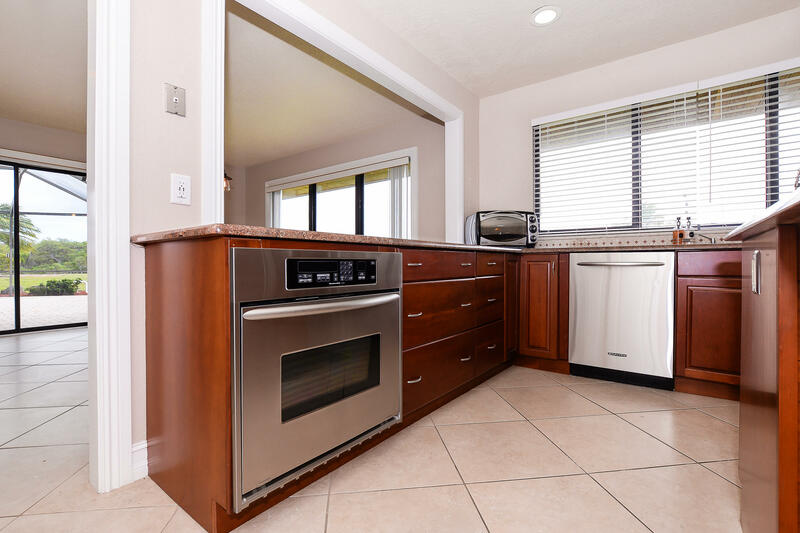 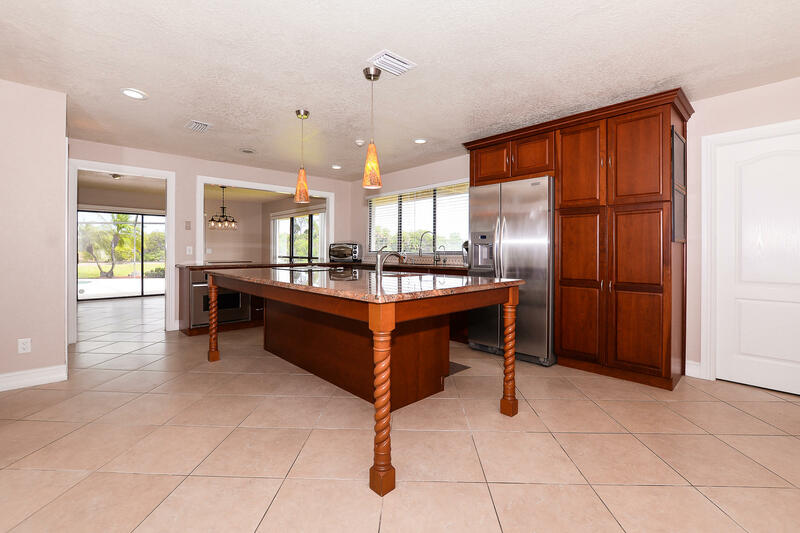 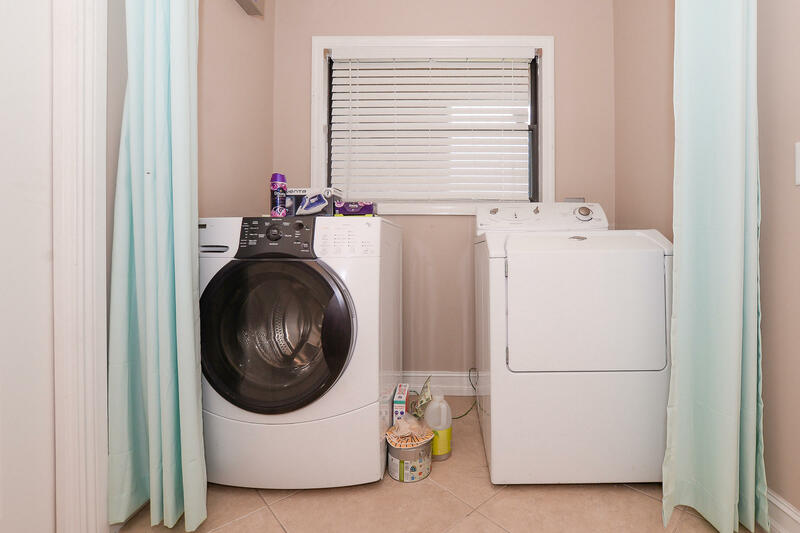 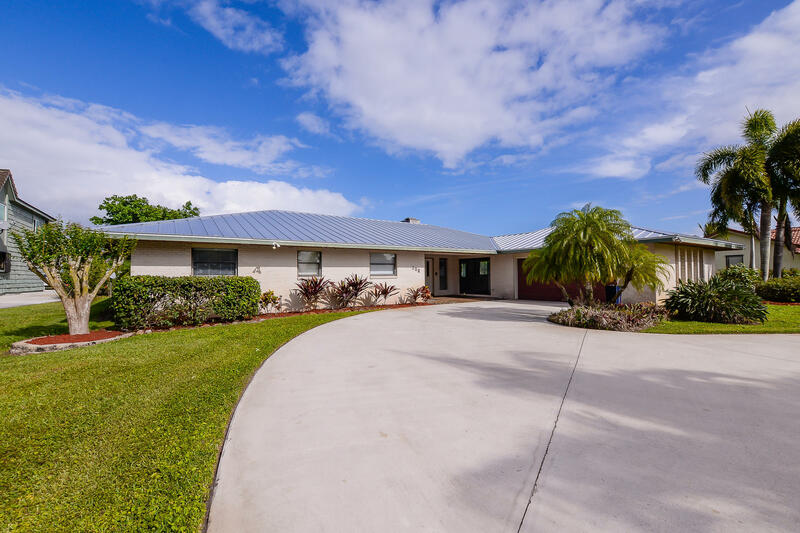 Remodeled kitchen with wood cabinets, granite counters and stainless steel appliances, huge center island with a vegetable sink and cooktop range. 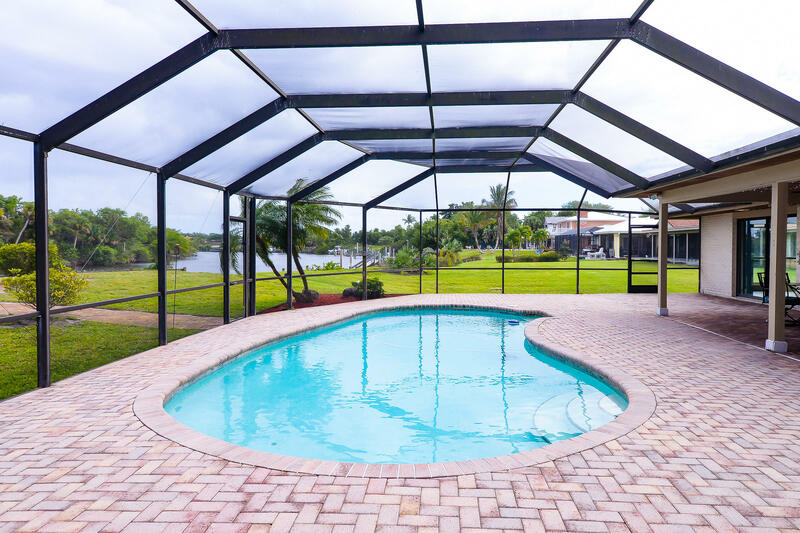 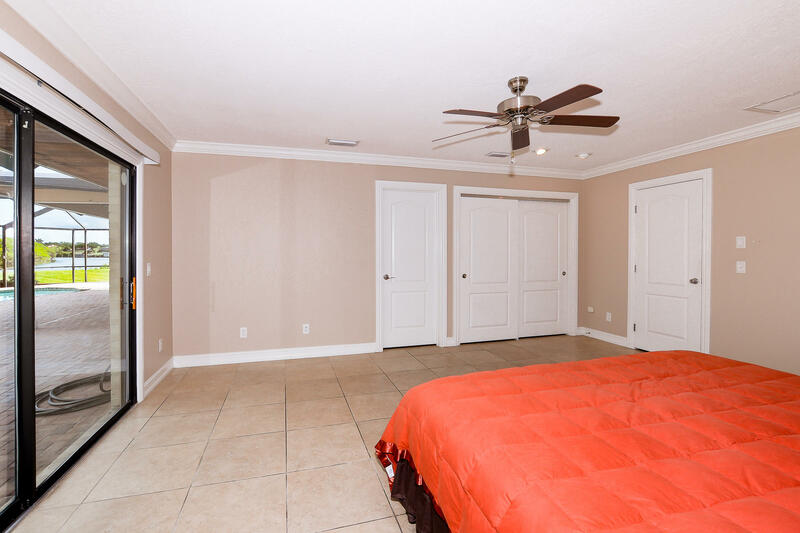 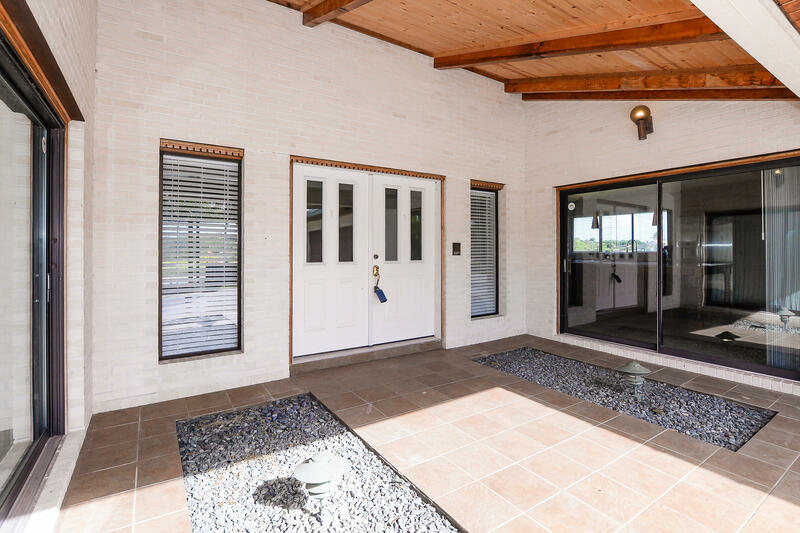 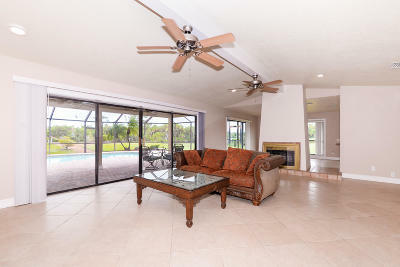 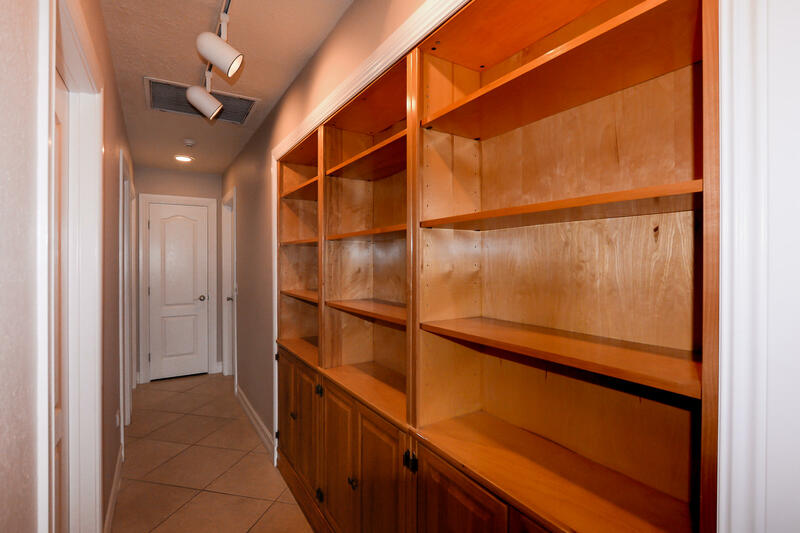 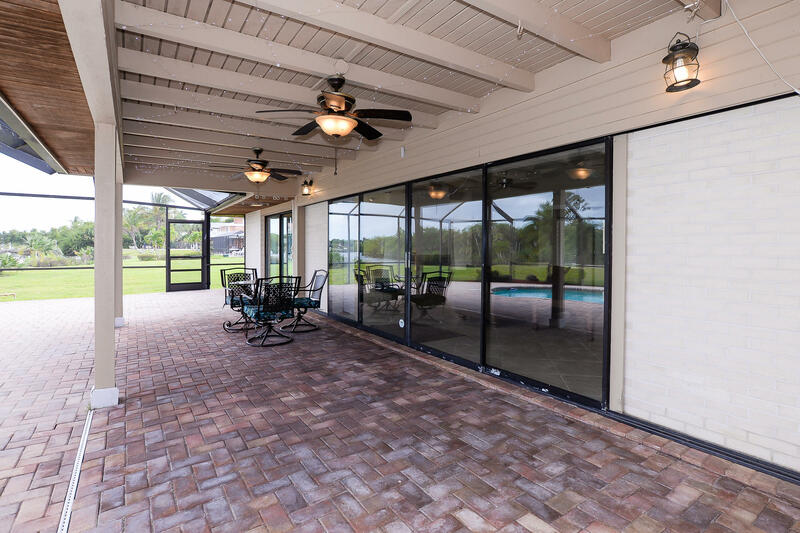 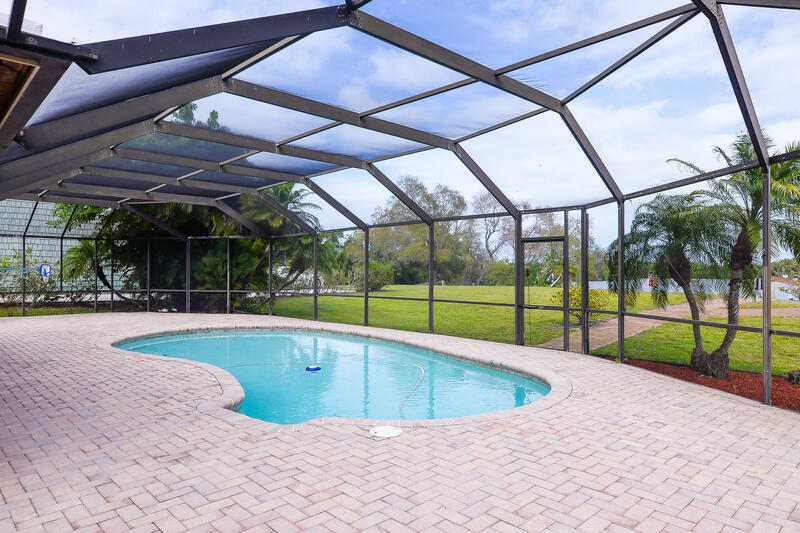 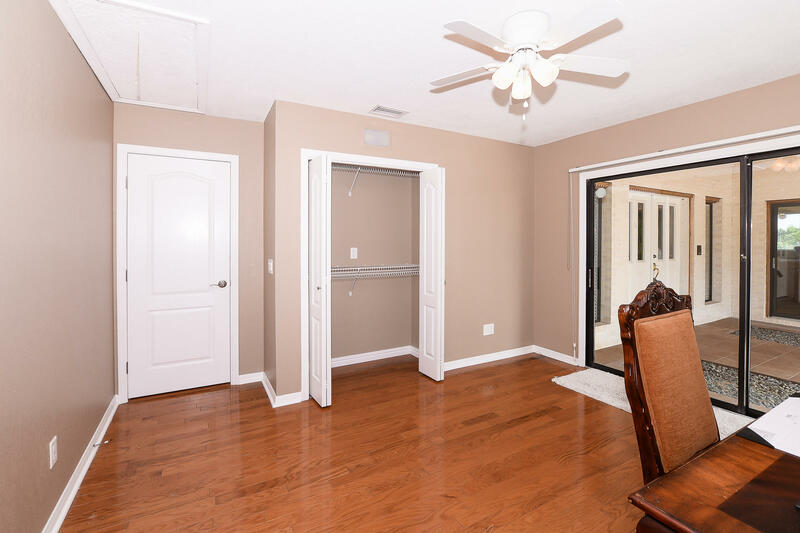 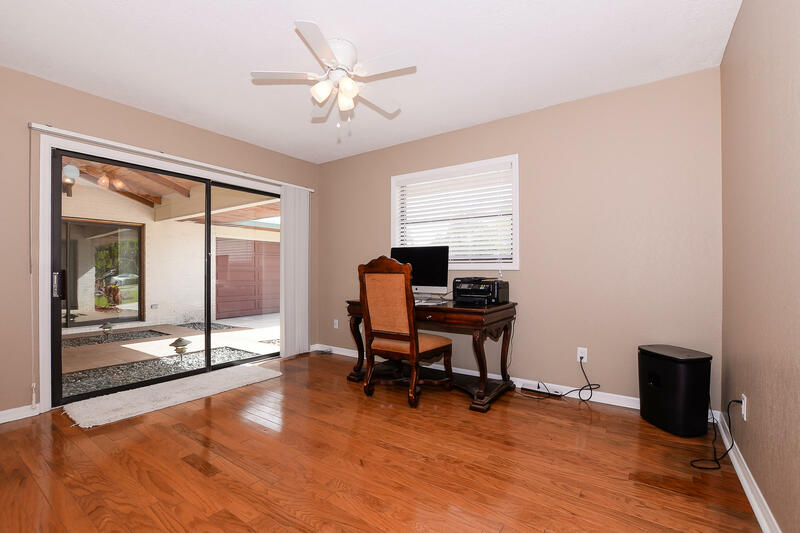 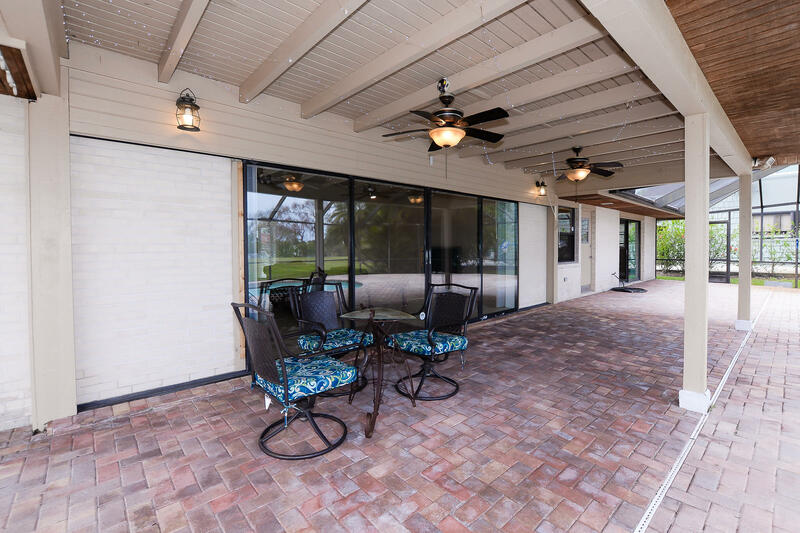 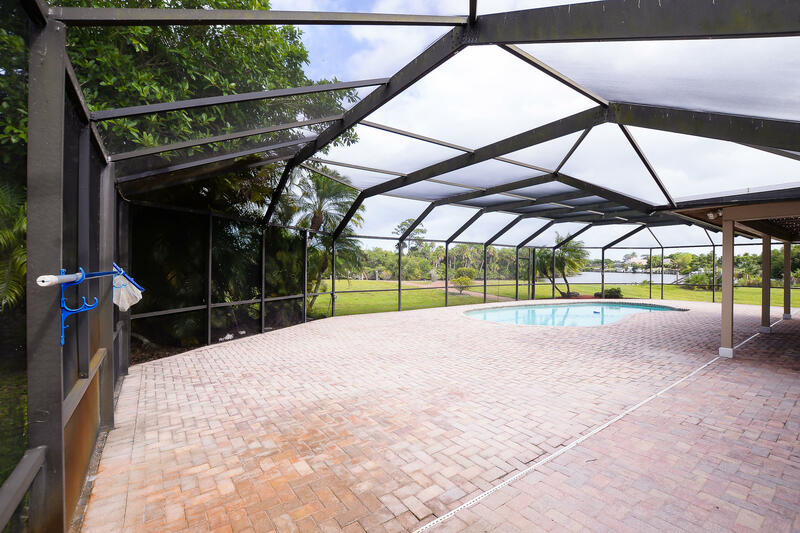 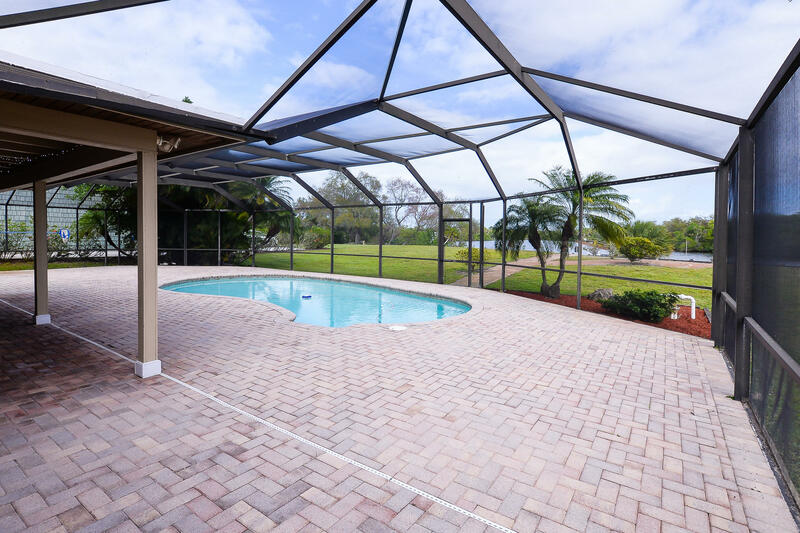 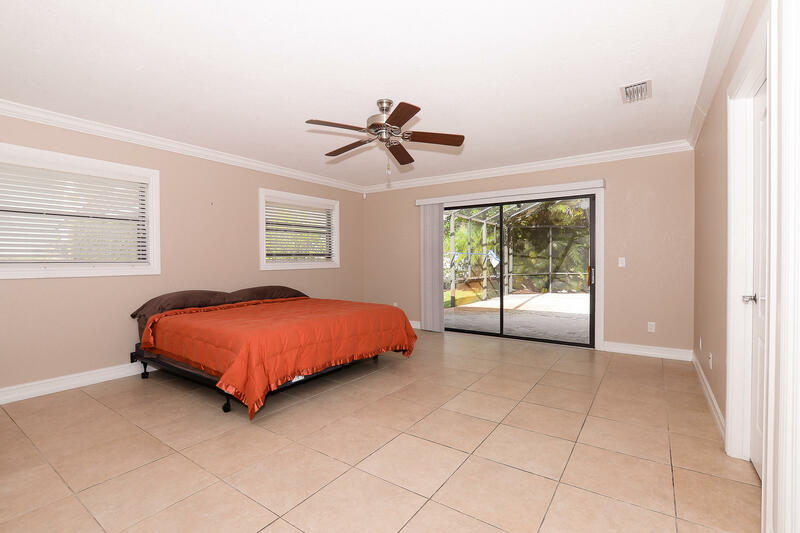 Large master suite with a walk in closet plus 2nd closet, cabana bath with shower stall and double sinks and sliders to the screened heated pool with huge brick paver patio. 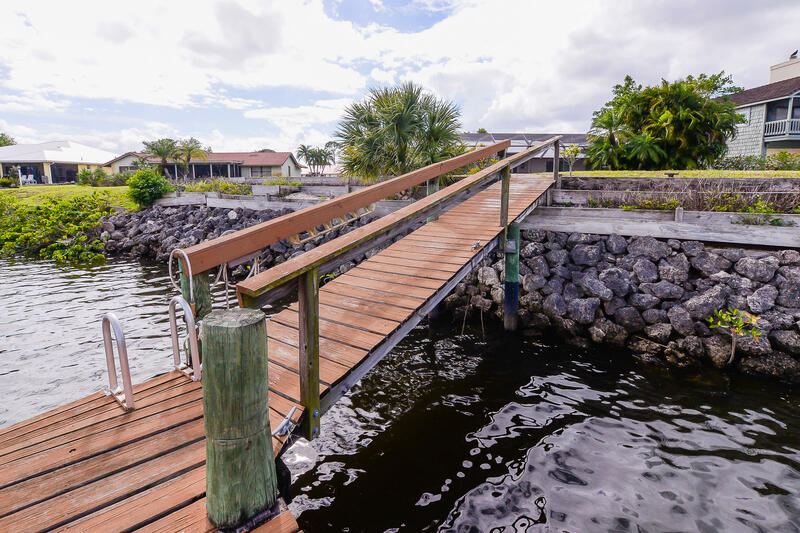 Steps lead down to a large dock and 10, 000lb boat lift. 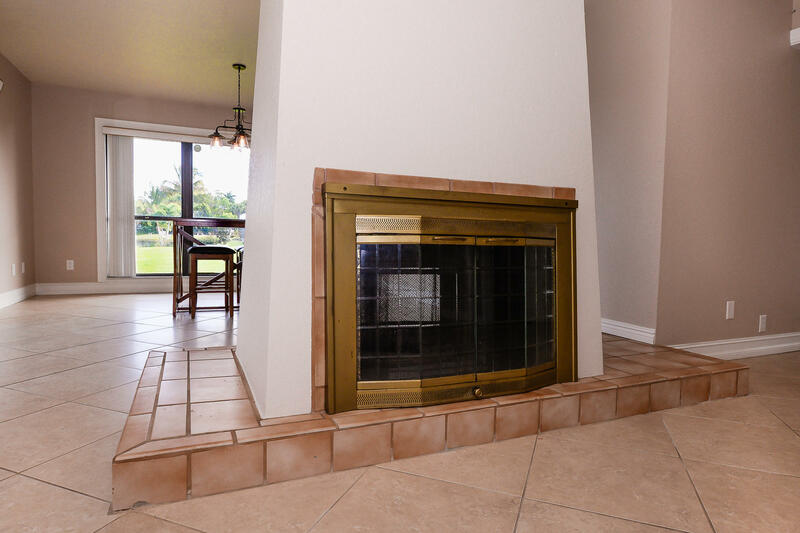 Tile throughout living area and master. 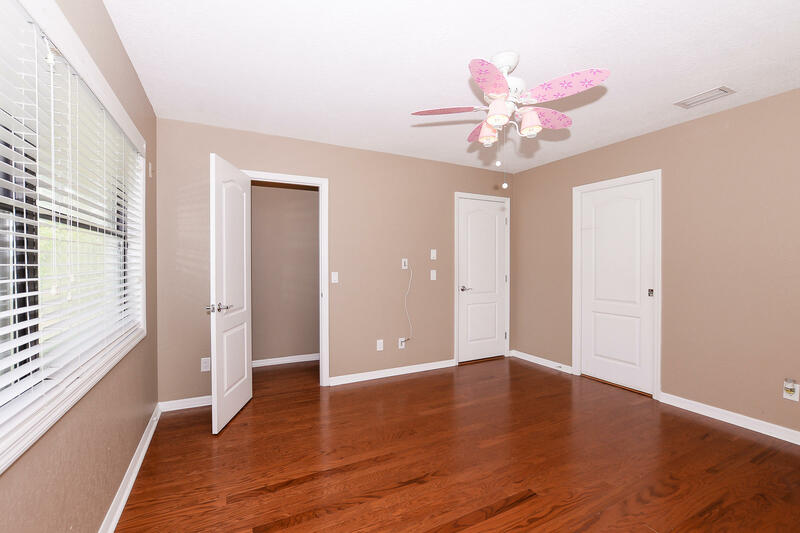 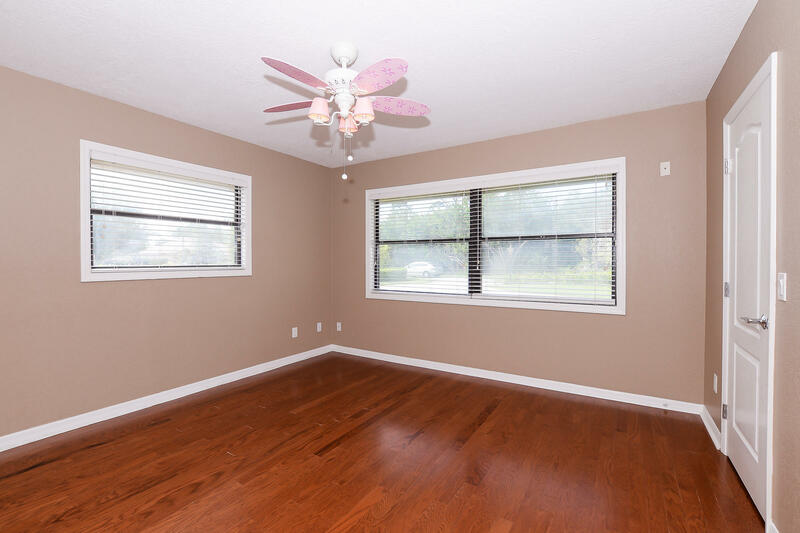 2 bedrooms with wood floors and walk in closets. 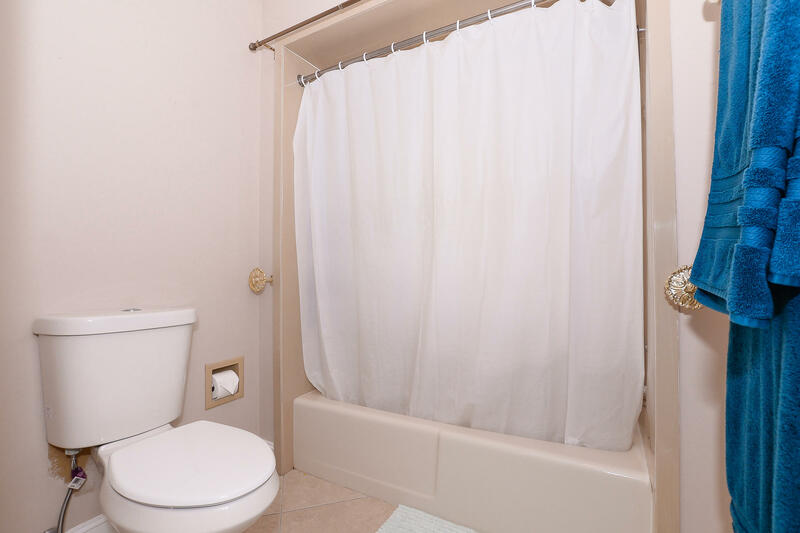 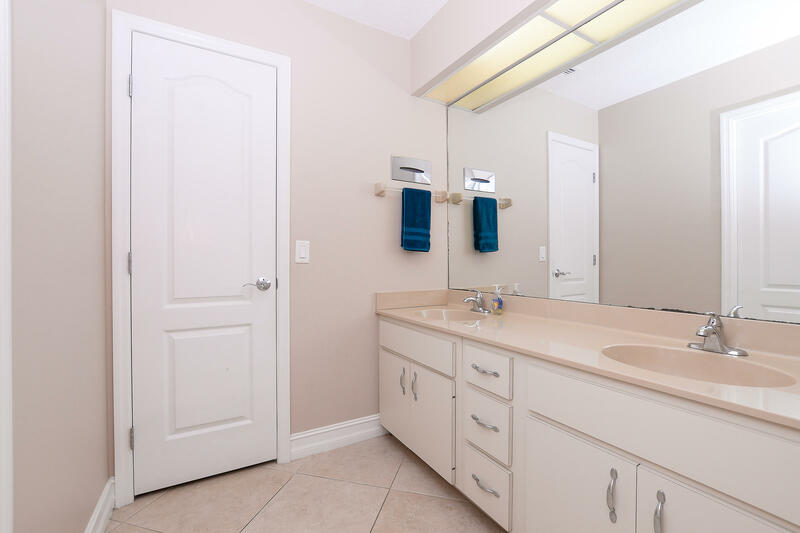 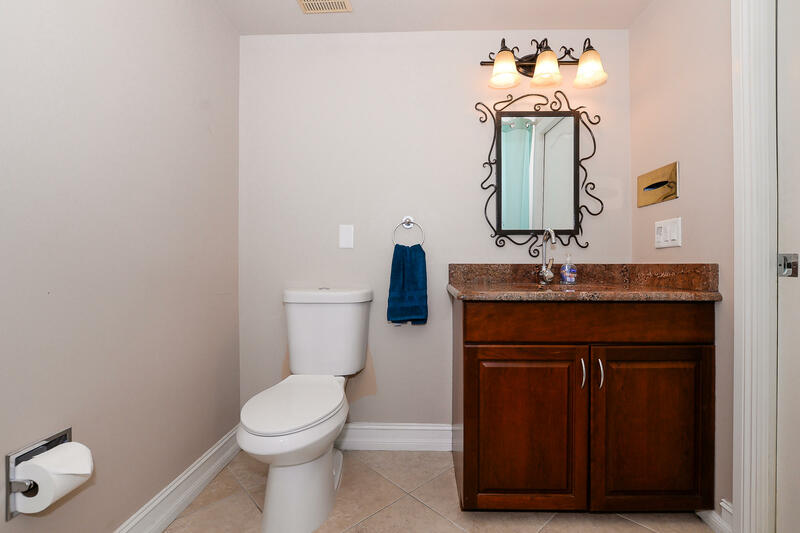 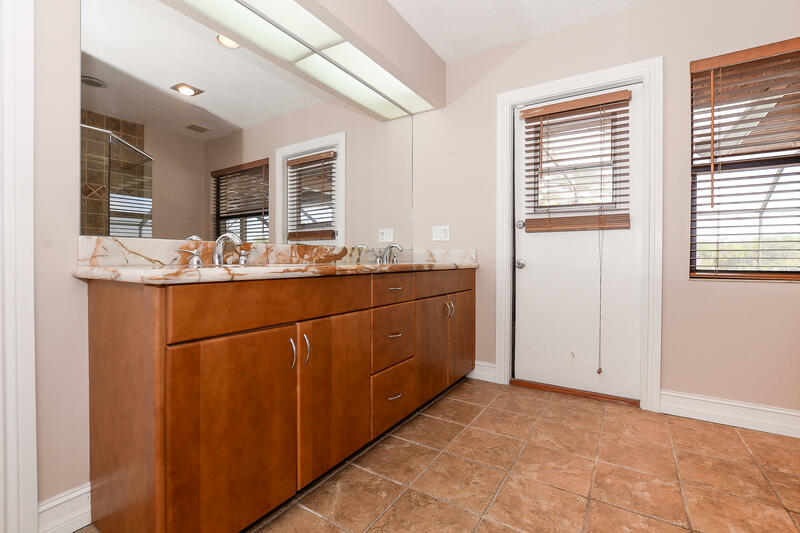 Guest bath features double sinks.